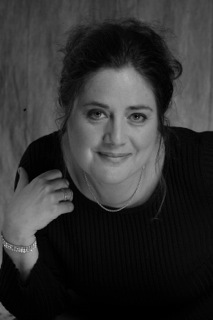 Michele Feldheim has been teaching, performing and growing in Western MA area for many years, having moved to this area to go to the Jazz Compositon and Arranging program at Umass, which she graduated from in 1991. She has taught at all of the five colleges and performed with many groups in the area including: The Muze Jazz Ensemble, The Bok Choy Quartet and Never Been to Spain, as well as with many groups in her name as well. Michele is also a BodyMind Centering Certified Practitioner and Teacher, a Pilates Instructor and Massage Therapist. Currently she holds a bodywork and movement therapy practice at Studio Helix in Northampton and teaches workshops in the Northeast on the Autonomic Nervous System and it's application for body mind health and repatterining. 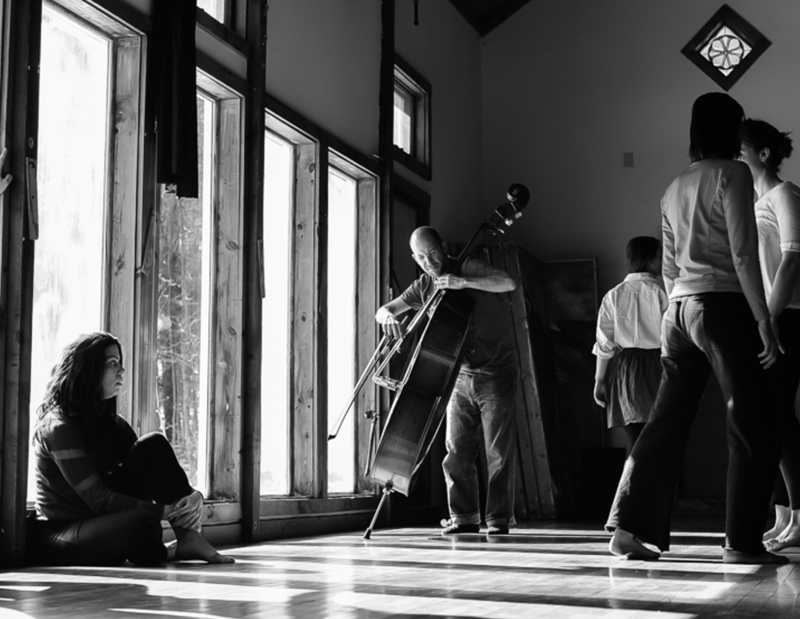 Michele is grateful to be playing for the Contact Improv event at Earthdance this May.